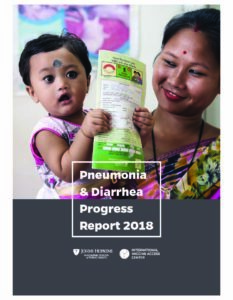 Published annually, this report captures efforts to fight pneumonia and diarrhea in 15 countries with the greatest number of deaths from these illnesses. 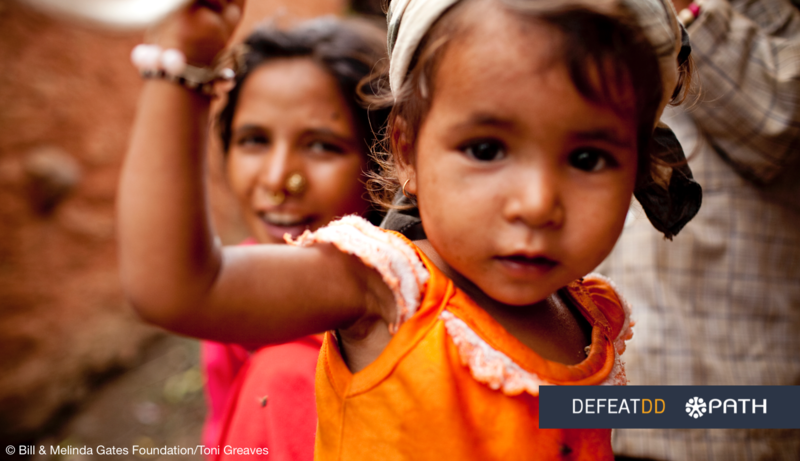 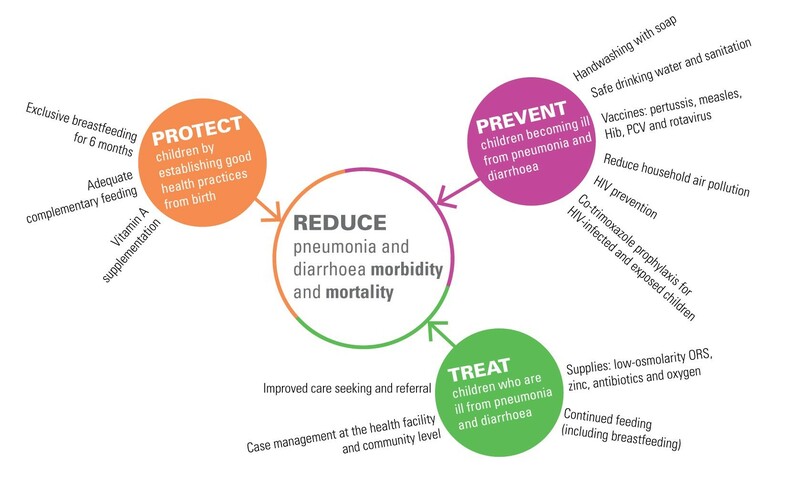 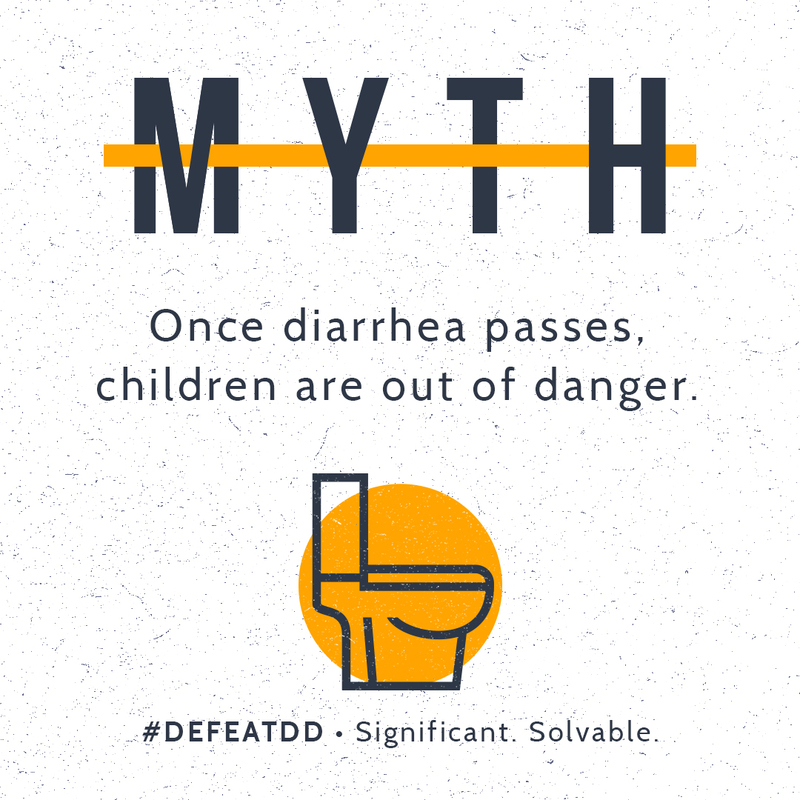 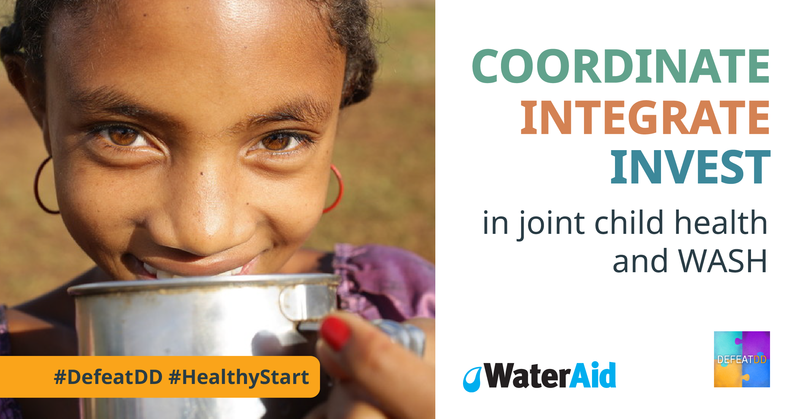 Childhood diarrhea deaths have decreased, but children are still getting sick and infections are a major problem. 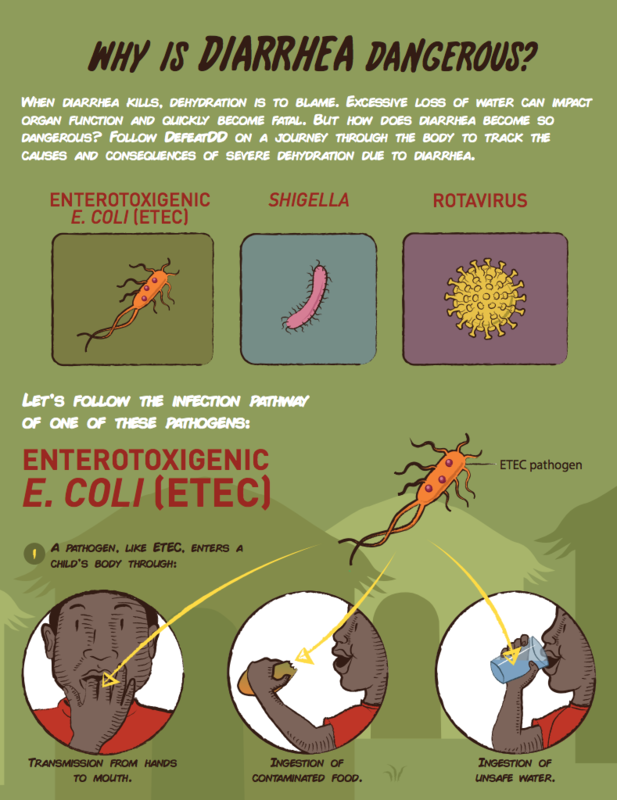 Children who survive an episode but are faced with repeated infections are more likely to suffer from lifelong cognitive and physical impairments. 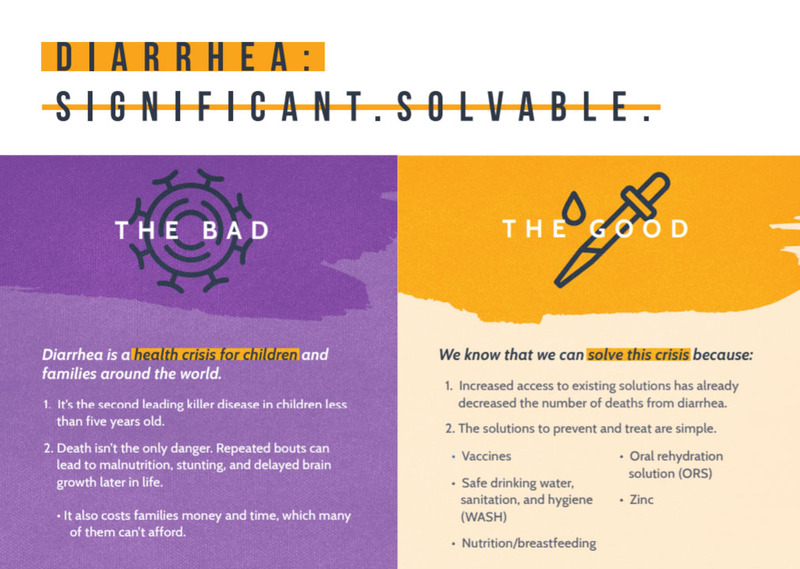 Diarrheal disease isn’t just a medical problem—it’s an economic one, too.